Located on Florida’s north Atlantic coast, the Port of Jacksonville serves the state and nation as a southeastern focal point for the intermodal movement of commodities on the world market. 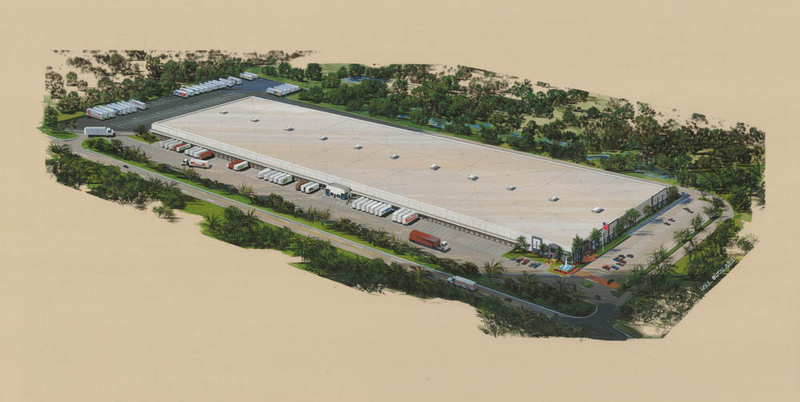 It is a national gateway to Puerto Rico, handling the overwhelming majority of the volumes. Jacksonville is the largest city in the U.S. in square miles and 3rd largest city in the South Atlantic. Jacksonville has been named the #1 city for new business by Expansion Magazine and is one of the top ten logistics-friendly cities based on rankings of rail, seaports and air-cargo access. Florida has no state income tax and is a Right-to-Work State by Constitution with a total labor force of seven hundred thousand.